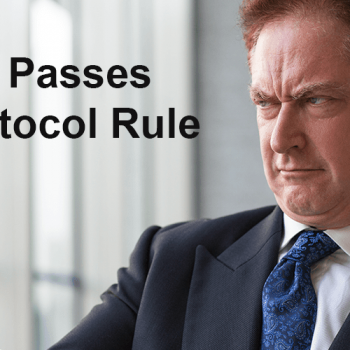 Merrill Lynch Bans Advisor’s Personal Mobile Phones for all Client Communication, Distributes Pagers. Earlier today, Merrill spokesperson May Bee, posted a series of tweets about replacing advisor mobile phones with pagers. Bee’s tweets are referring to an apparent effort by Merrill Lynch to impede the ease of advisor’s contacting their clients after joining a different firm. Advisors will be required to delete client names from their mobile phones and cease from using them to communicate with clients. Cell blockers are being installed in all offices. The advisor’s pagers will be connected to Merrill’s new pager system so if the client needs assistance when the advisor is not in the office, an alert is sent to Merrill Edge. The Merrill Edge advisors, who are available 24/7, will respond to clients and assist them and receive a split commission for doing so. Advisors will be required to log all pager activity into their Salesforce CRM along with the client calls and interactions that they are now already required to do. The pagers are programmed to be wiped clean of all history if they resign and join another firm. Merrill Edge advisors then receive the information and contact the clients immediately. Merrill expects a boon to Merrill Edge and has authorized Edge Advisors to offer discounted services for the next year in order to better retain clients. The posted tweets caused a twitter firestorm, including Merrill advisors tweeting responses from their mobile phones. Not all tweets were negative. Dennis Duffy, the last remaining beeper salesman in New York City known as the Beeper King, chimed in with a tweet of his own. 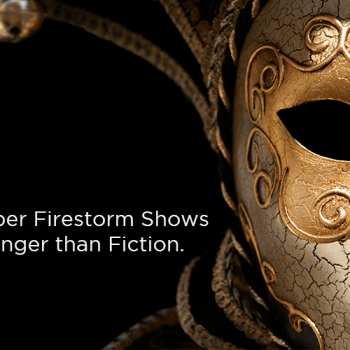 April Fools BluePaper Firestorm Shows that Truth is Stranger than Fiction.